Hundreds paused to remember fallen service men and women this Memorial Day at Frisco Commons Park, home to Frisco’s Veterans Memorial. 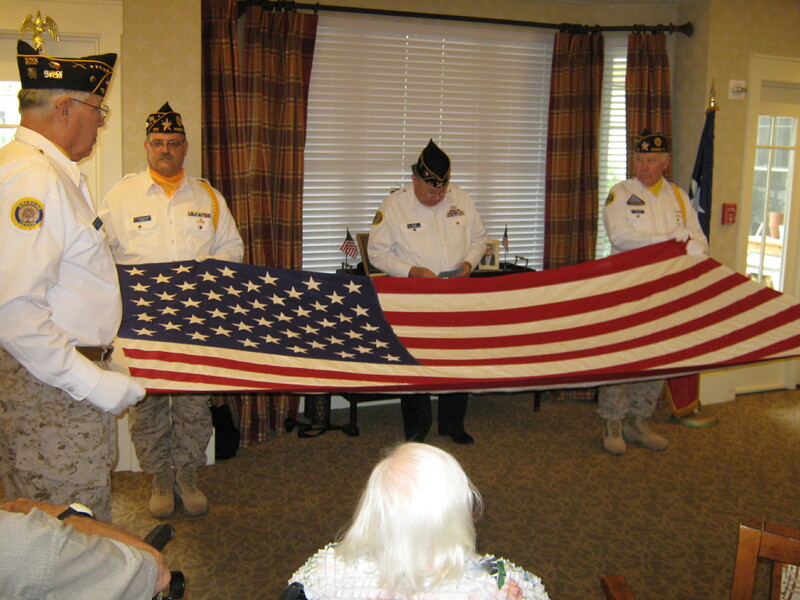 This morning’s observance was hosted by the City of Frisco, the Frisco Garden Club and Frisco VFW Post 8273. 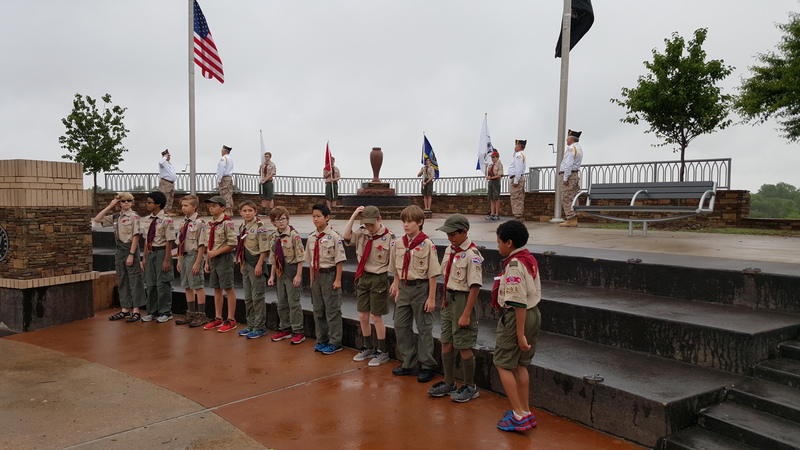 The Frisco Chorale and the Frisco Community Band, local scouts and Frisco American Legion Post 178 participated in this morning’s observance, which included presentation of colors and a wreath. VFW Post Commander John Archer served as Master of Ceremony. This year’s guest speaker was Brigadier General (Ret.) Bill Roll, a highly decorated United States Army veteran who served two tours in Viet Nam, as well as assignments in Korea and Washington, D.C. Thank you to all who attended and, most importantly, thank you to all our Veterans and their families who are remembering fallen comrades and loved ones this day.